Jackie Shane is nominated for a Grammy this Sunday for best historical album. 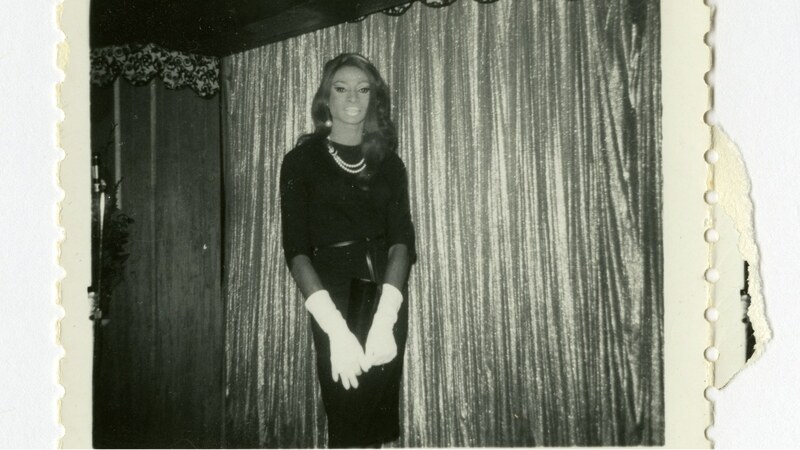 The album is called “Any Other Way.” Shane was a transgender pioneer in the 1960s. In 1971, she quit the music industry without explanation. Douglas Mcgowan rediscovered her and produced the Grammy-nominated album for Numero Group. Amazon chief and Washington Post owner Jeff Bezos accused American Media Incorporated, which owns The National Enquirer, of extortion and blackmail.